My name is Kelly Creely and I am a REALTOR® - Associate Broker with the Fidelity Realty Group. I am a real estate agent that caters to both prime residential and commercial real estate properties that are located in McHenry, MS. I hope you enjoy the information on McHenry, MS that I am sharing with you. At the bottom of this page is a list of important resources that are useful to both McHenry, MS residents and visitors alike. Please bookmark and add this page to your favorites and visit this page often. Why Purchase Real Estate In McHenry, Mississippi? McHenry, Mississippi is located in Stone County and is about 10 miles south of Wiggins which is the County Seat. The beautiful McHenry area started to become settled in the late 1880’s which was completely covered by virgin forests. The name of this community was selected in honor of Dr. George McHenry who was a prominent early resident. 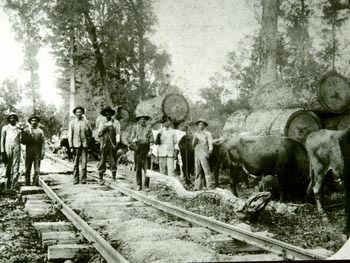 In 1893, the railroad was completed that connected the McHenry area to the port in Gulfport. This enabled the McHenry area to prosper when large sawmills were constructed to exploit the vast timber reserves that were available in the yellow pine forests. McHenry offers home owners who reside here magnificent natural scenery. And, although McHenry is only a 20 minute drive at most from the Mississippi Gulf Coast beaches, the cost of owning a home here is more affordable than real estate offered in coastal communities located in Jackson, Harrison, and Hancock counties. And, McHenry is far enough north of the Mississippi Gulf Coast that the impact of violent weather caused by hurricanes is considerably diminished. 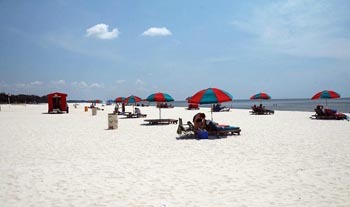 In fact, since post-hurricane Katrina 2005, McHenry’s 256 foot elevation, and rapid access to both Gulfport and Biloxi have led to the construction of numerous, modern residential sub-divisions. The quality of these homes is excellent, but the cost is more affordable than comparable properties located in nearby Harrison County at much lower elevations above sea level. McHenry features the nearby Desoto National Forest which provides over ½ million acres of spectacular outdoor scenic wonders. Mississippi’s only federally designated Wild and Scenic River includes the Black Creek water shed which is in near McHenry. 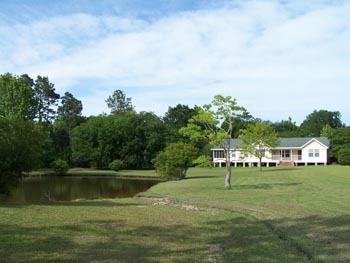 McHenry also features the Pascagoula River Basin which is Mississippi’s second largest basin. This basin drains an area that is approximately 1,000 square miles that ultimately drains into the Gulf of Mexico. The beautiful Red Creek flows through the southern part of McHenry. The last unregulated major river system outside of Alaska is contained within the Pascagoula River Basin. Two major tributaries are located in McHenry. 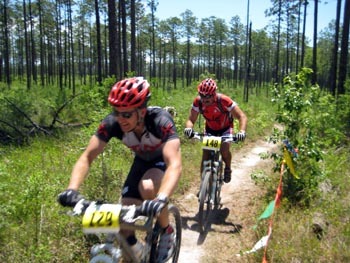 Recreational activities abound near McHenry, Mississippi. Over 100 square miles of unspoiled wilderness awaits nature lovers. 41 miles of federally maintained hiking trails follow the beautiful Black Creek. Fresh water fishing, camping, canoeing, swimming, tubing, picnicking, horseback and ATV riding are always nearby in forests that have a teaming ecosystem that features a large variety of wild birds. For those who enjoy hunting, McHenry has an abundance of deer, turkey, quail, and rabbit. McHenry is conveniently located and is only a 90 minute drive to New Orleans. McHenry is only a 10 mile drive south to the white sand Mississippi Gulf Coast beaches, a vast array of terrific restaurants, and the excitement of 24-hour non-stop casino resorts. Let me help you with your real estate investment in McHenry, and guide you through the time consuming process of looking for that special property.